Every homebuyer is looking for something a little different, but all have one fundamental thing in common—you need to know that a home is safe and structurally sound before proceeding with an investment. 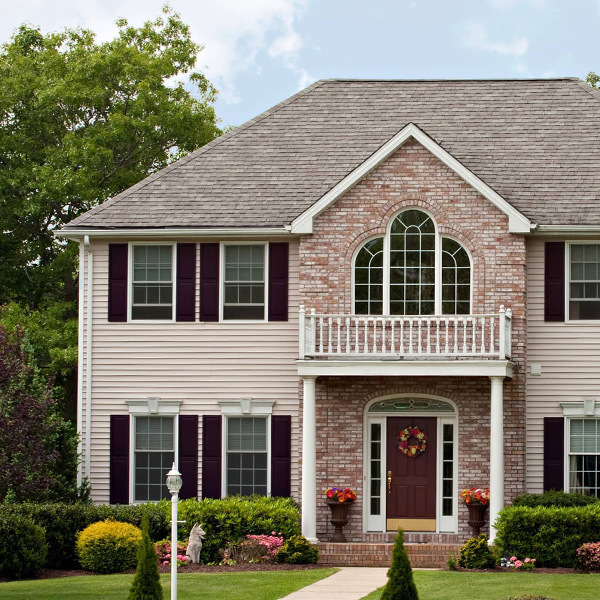 At Sparks Home Inspections, LLC, we offer a comprehensive home inspection that helps homebuyers gain the most from such a monumental undertaking. Whether you’re in the market for your first home or are looking to invest in the perfect vacation spot, we’ll help you bring the whole picture into focus, ensuring that you fully comprehend a home’s condition before agreeing to terms with the seller. After we’ve completed your home inspection, a thorough digital inspection report will be available in 24-48 hours. Your easy-to-read report will feature helpful photographs and video along with detailed explanations of each inspected item. When you sign in on our website to view your report, you’ll also be given access to the cutting-edge Create Request List™ (CRL™) feature by HomeGauge. We offer professional home inspection services to homebuyers and sellers in North Alabama, including Huntsville, Madison, Decatur, Athens, and Smith Lake. Sparks Home Inspections, LLC takes pride in our ability to identify the strengths and weaknesses of any home. Contact us today to request your inspection. Contact us to ask about our discount for active and retired members of the United States military, as well as all emergency first responders.